Plus the Super Stage line-up has been revealed! With less than two months to go until The Photography Show, we can’t wait to see what it has in store for its sixth year! Whether you have newly turned pro or you’ve been in the industry for years, the show is for everyone passionate about photography and moving image. It’s a great opportunity to browse and buy kit, get inspiration from renowned photographers, and find what you need to put your business in the frame for the year ahead. 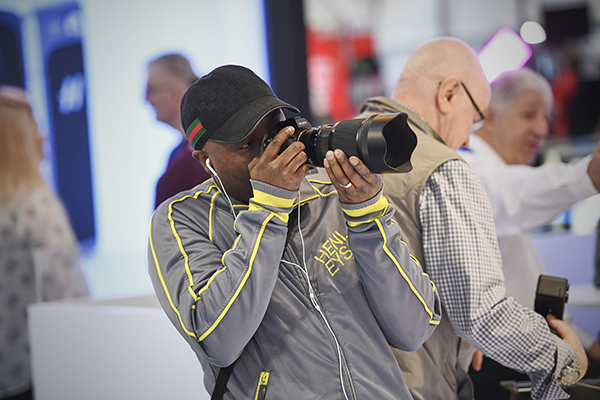 There’s lots on for pros this year at The Photography Show, which you can find at the NEC Birmingham between 16-19 March. 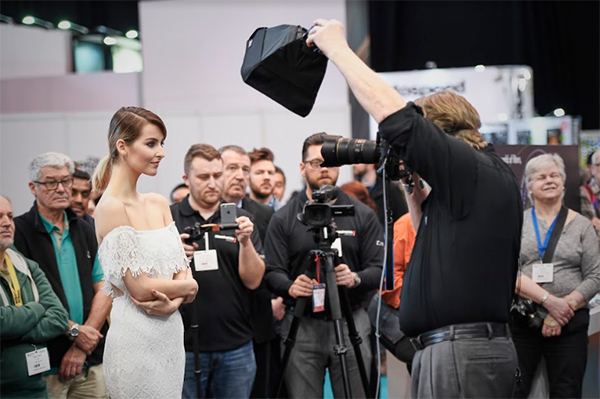 From setting your rates to landing those coveted big jobs, the Pro Conference sessions will give you the knowledge and skills to improve and evolve your photography business. A minimal charge applies for the conference and places are limited, so booking early is advisable. The stage and theatre programme will offer the chance for even the most experienced photographer to learn new approaches to their work. The Wedding & Portrait Stage has made a return by popular demand, alongside The Great Outdoors, In Motion and Behind the Lens. The Super Stage line-up has just been revealed, giving you the chance to hear the legendary Magnum Photos photographer himself Martin Parr talking about his career in photography, join Annie Griffiths as she shares her journey from a rural Minnesota newspaper to the pages of National Geographic Magazine and beyond, and more – visit the website to see the programme. 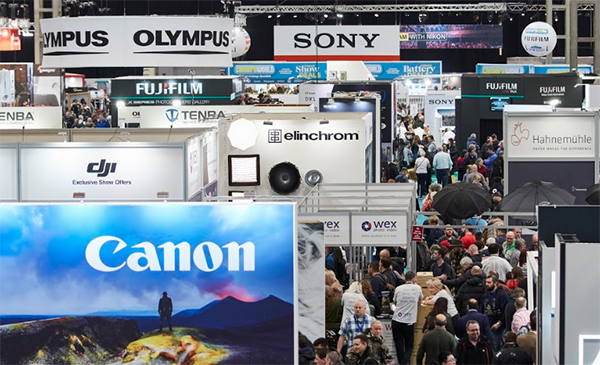 If kit is more your thing, along with a range of recently released cameras, a host of exhibitors will showcase the latest technologies and services to hit the pro market. Chat to experts from Canon, Panasonic, Nikon, Olympus, Sony and Fujifilm, and browse products from studio lighting and props, to albums and business software. This year, with the links between photography and moving image becoming stronger than ever, The Video Show will launch, co-located with The Photography Show. The event will feature video-specific brands and its own seminar programme. Your pass will give you access to both shows. As always, there will also be a number of events exclusive to the pro community, including Saturday and Sunday happy hours, Pro Lounge Live sessions and entertaining networking drinks on the Monday. We look forward to seeing you there! Learn something new, be inspired and try out the latest kit from hundreds of brands. For more info and to book, visit http://bit.ly/2G3cB32 (free pro passes are subject to specific criteria). Stop by and say hello to us on stand B63!